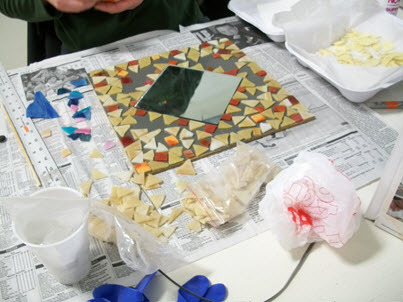 Look at all these fun projects created during quick No Days classes at Stained Glass Express in Manchester, Maine. With so many options to choose from, Stained Glass Express is the perfect place to play with No Days! 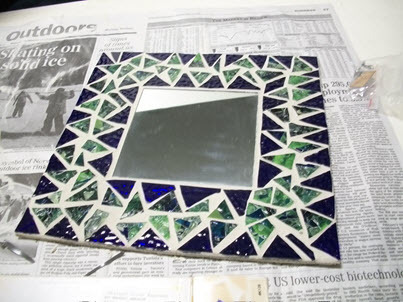 No Days Mosaic Adhesive lets you get to grouting quick! Providing Stained Glass, Supplies and Inspiration since 1988!